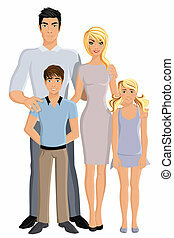 Family, together, full length. 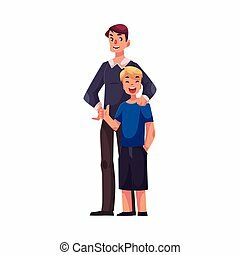 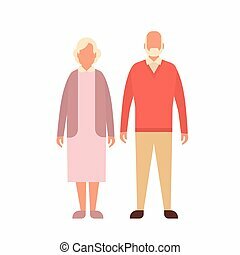 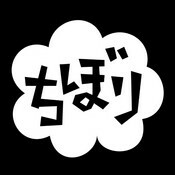 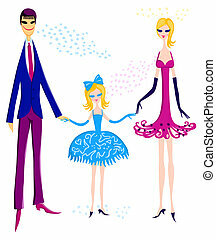 Family, smiling, full length, vector. 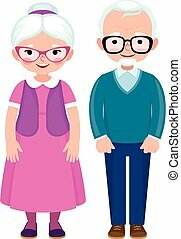 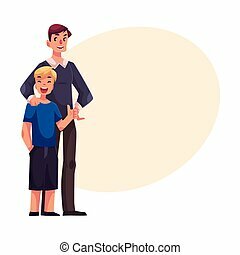 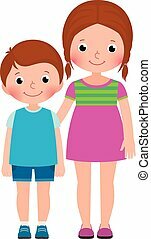 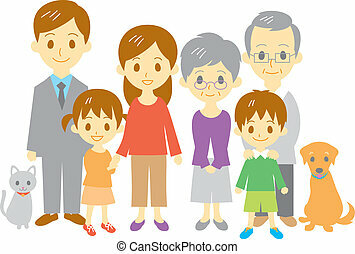 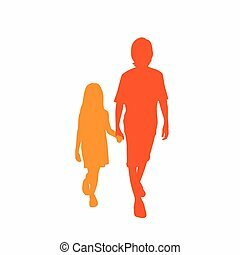 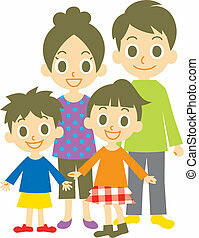 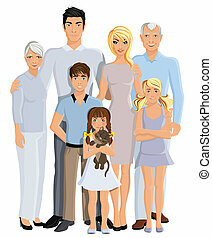 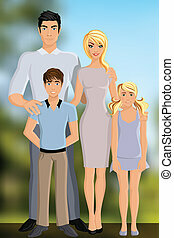 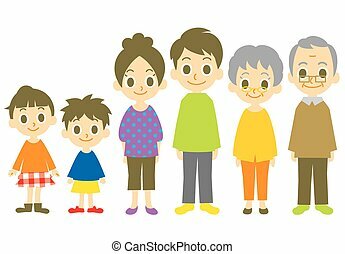 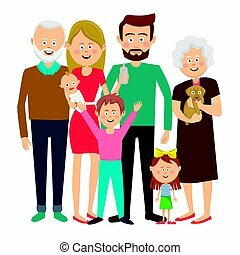 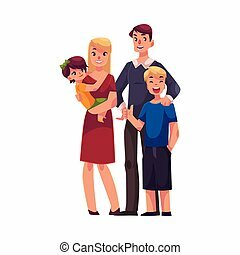 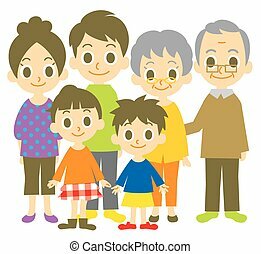 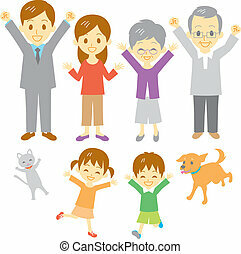 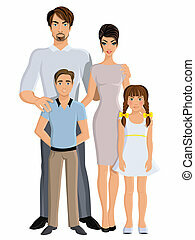 Happy family man woman parents and girl and boy kids full length portrait vector illustration. 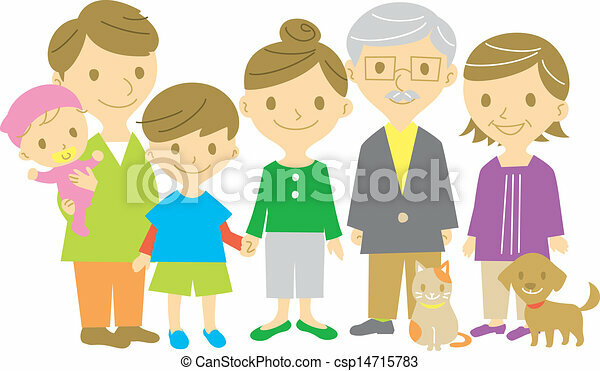 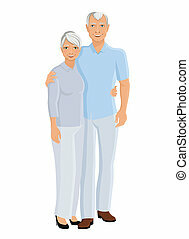 Full length portrait of a happy family standing together isolated on white background.